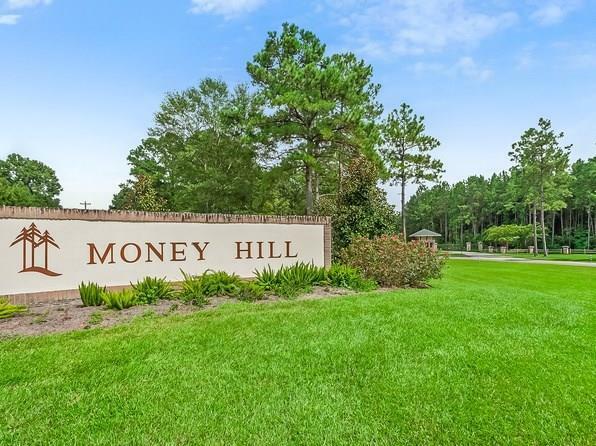 Your dream home awaits you in the gated subdivision of Money Hill! 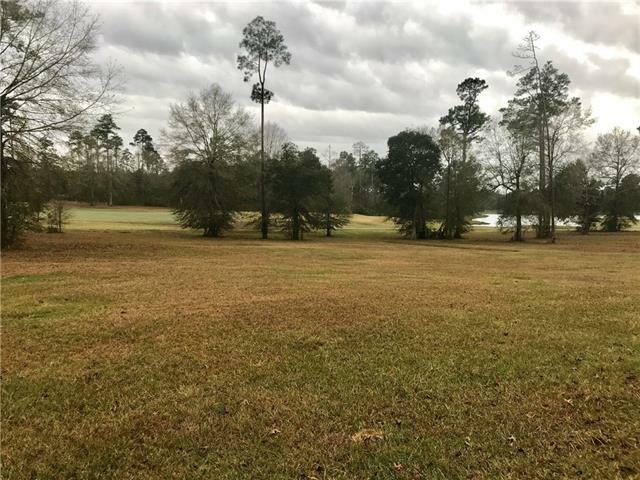 Not only an amazing golf community but also loaded with amenities including pool, tennis courts, fitness center, clubhouse w/dining and nature preserves. 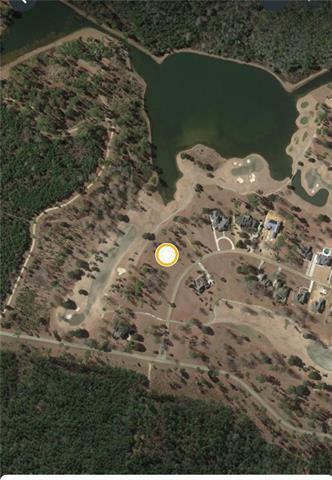 An abundance of beautiful lakes for fishing or kayaking plus enjoy peaceful hiking trails. 100+ feet above sea level. Listing provided courtesy of Felicity W Kahn of Re/Max Alliance.